Distracted driving is a pervasive problem throughout the United States, and various states have enacted their own measures to tackle the issue. 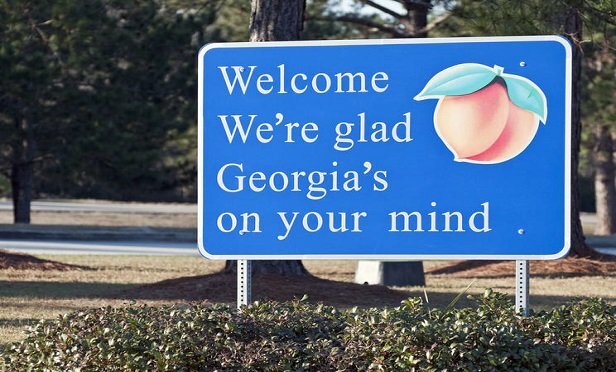 In Georgia, where fatal crashes increased at three times the national average, the Hands-Free Georgia Act was signed in 2018 by then-Gov. Nathan Deal to curb distracted driving. Both traditional rental car companies and car-sharing startups are pushing legislative agendas. Many want clarity on insurance liability.